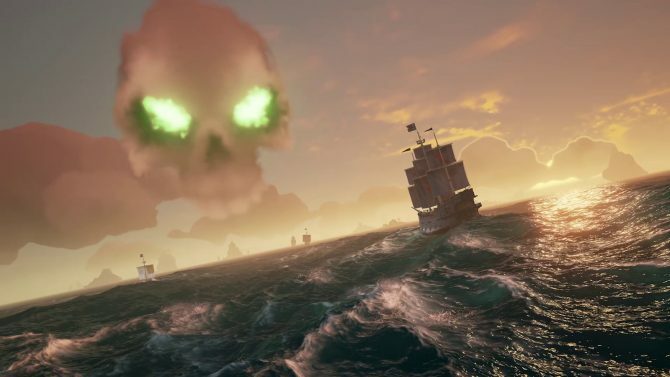 Rare releases a long gameplay video of the upcoming Sea of Thieves, while all members of the technical alpha are granted beta access. 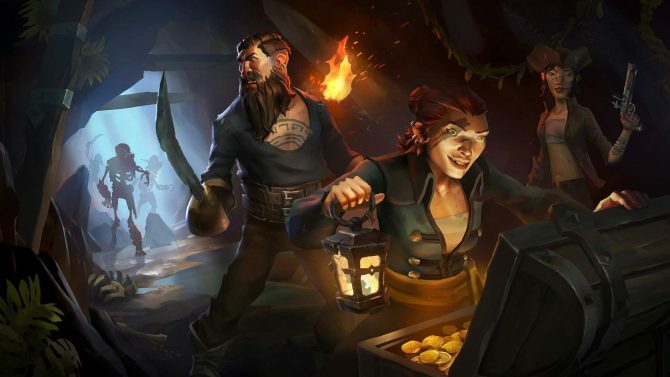 The technical alpha of Sea of Thieves ended yesterday, but if you’re already missing Rare’s shared-world adventure game (or if you didn’t get a chance to play it), worry not. The developer has you covered. The good folks at Rare published nearly a full hour of gameplay, showing off the results of all that hard work. And I mean as developers, not as pirates. As usual, the footage looks gorgeous and having played the alpha fairly extensively on Xbox One X, this is certainly one of my most-anticipated games of 2018. Yet, the good news doesn’t end here. 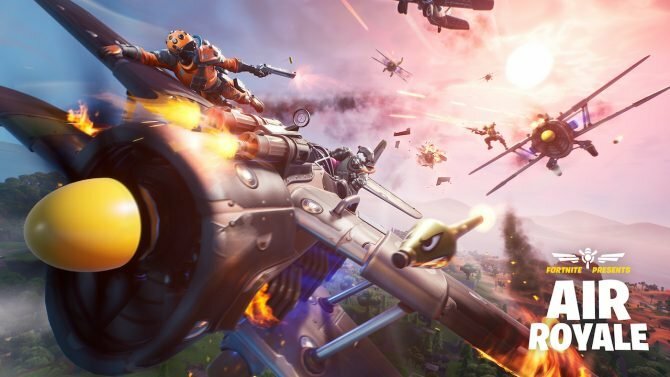 Rare announced that everyone who took part in the technical alpha has been granted the “Founder” title, which grants automatic access to the beta when it starts early next year, on top of a spiffy exclusive forum icon to show everyone that you’re a pioneer. You can check out the video below. 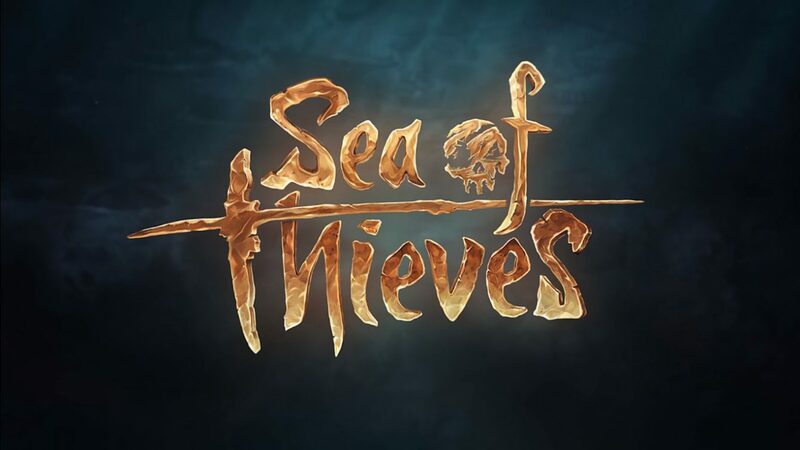 If you want to see more of the game, you can also enjoy the latest trailer, another trailer from earlier this month, another recent gameplay video recorded by the developers, one more recent gameplay trailer, and the panel from New York Comic Con that showcased the reveal of the Pirate Code. You should also take a look at our video interview with Rare Studio Director Craig Duncan.